Parvathy On 'Bollywood's Harvey Weinsteins': "There's A Fear Of Victim Shaming"
Irrfan also said that he's been asked to "compromise for a role"
Irrfan Khan said, however, that "where whistleblowing is concerned, it's sadly not entertained anywhere in the world. You know what's happened to political whistleblowers, so think what would happen here." Parvathy, who stars opposite Irrfan Khan in this Friday's release Qarib Qarib Singlle, was far more candid. "There is a fear of victim shaming and stigma attached to the victim or survivors I would say. I know if there is one person and if I know that the person who has done that to me and there are five others who would agree with me that they have gone through it. If I stand up they will all run away. They will not stand by me. The stakes are higher here. We don't have the benefits the actresses in other industries have," the actress said. 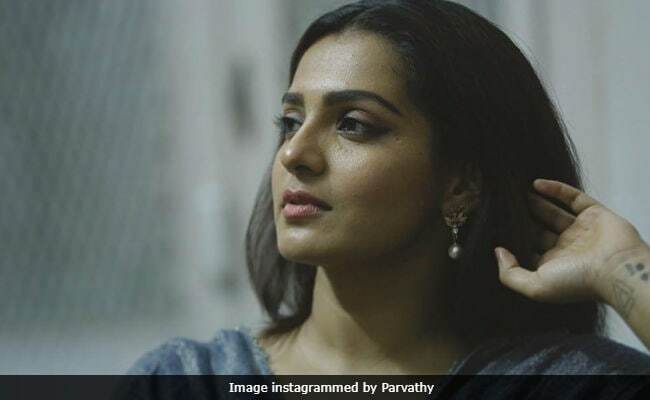 In a recent interview to a Malayalam radio show, Parvathy had said: "There are people in the industry who ask women to sleep with them in order to get a role. I have been asked. They ask very blatantly as if it is their right. I have said NO. After a point, when you have made a mark in the industry, they won't ask you." On whether the casting couch afflicts the Malayalam film industry, she said: "Of course, there is casting couch in the Malayalam industry. I'm sure that you know that and I know a lot of people know that. I don't understand why it comes as a surprise at all. It is there in many other industries also. It's a reality, why are we even shocked about it?" Qarib Qarib Singlle, a take on online dating and love in the online world, is directed by Tanuja Chandra. The film releases on November 10.